Co-sponsored by CSU’s Alumni Association and Division of Student Affairs and held at the InterContinental Hotel, the daylong event included 10 engaging panel discussions and five breakout sessions covering everything from entrepreneurship and written communications to organizing and the arts. New this year – and well received – were five “3 in 30” sprint classes in which speakers provided three key takeaways in 30 minutes. 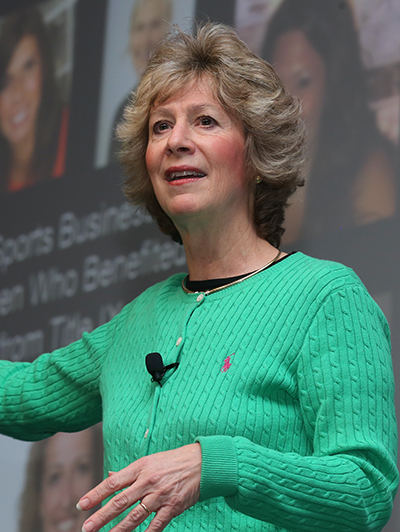 Keynote addresses were delivered by Tei Street, founder of StreetTalk, a national motivational speaking, training and educational consulting company based in Columbus, and Buffy Filippell, one of the nation’s first female sports agents known as the “Godmother of Sports Management” and the founder and president of TeamWork Online, the first recruiting company to focus on sports executive recruiting. 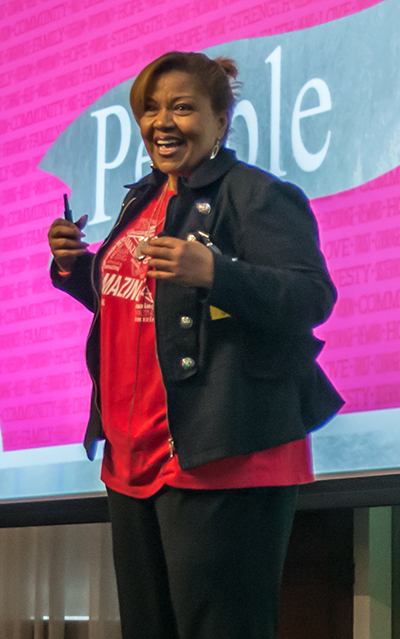 The energetic Street based her talk on the “four Ps – purpose, principle, passion and people. Match your purpose with passion and principle in service to other people and you will be amazing,” she said. 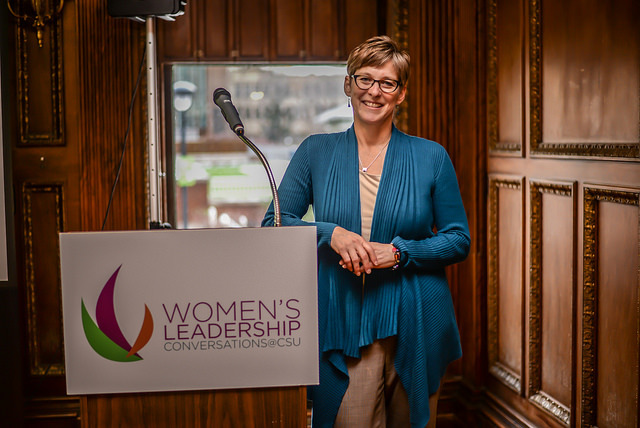 Filippell discussed Title IX and its impact on her career, as well as TeamWork Online, a one-stop connection to careers in sports and live events which she described as an online job fair that has matched more than 100,000 employers and job-seekers. CSU is a new member of TeamWork Online. By creating online profiles, students may apply for jobs across the TeamWork Online network of over 1,000 sports and live event employers. As a bonus, CSU student profiles are listed in the high-profile MVP Access section. 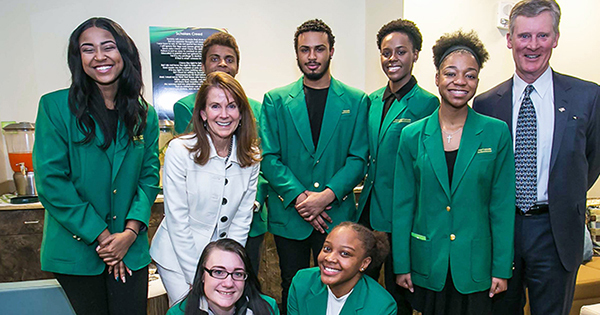 The symposium’s nearly 70 presenters, as well as the audience, represented a breadth and depth of talent ranging from politicians, scientists and corporate CEOs to bloggers, models and students.